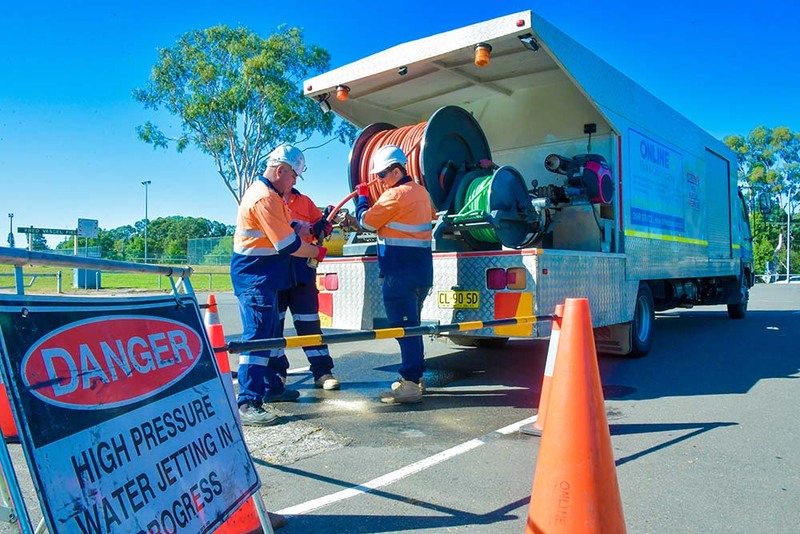 Blockages in pipes, drains, and sewers have the potential to cause major disruptions to essential services, inconvenience, potential hazards, and costly repairs. 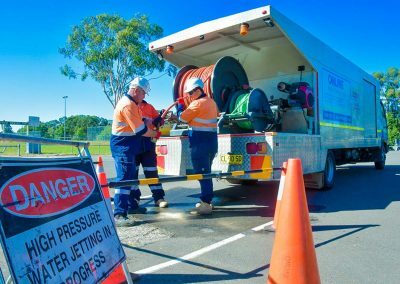 The use of high pressure water jetting is one of the most effective and efficient ways to clear blockages (while vacuum loading is the best way to remove the contents of the blockage from site). 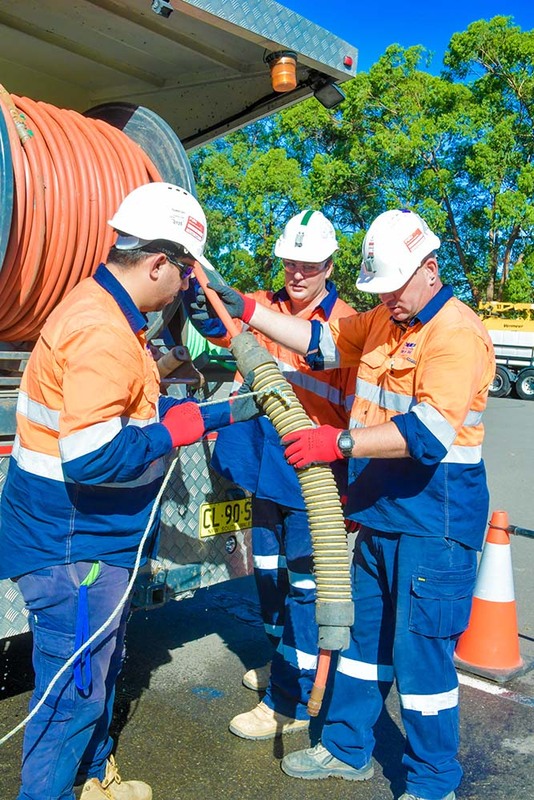 Our high velocity water jets are capable of clearing pipes with diameters ranging from 40 millimetres to 1.2 metres. 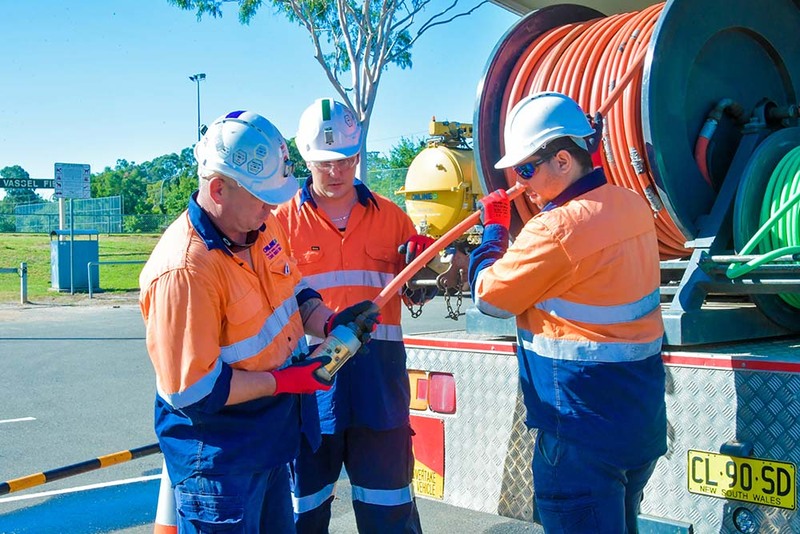 We have a wide range of nozzles and cleaning heads – from rotary multi-head pipe cleaning attachments to storage tank cleaning heads – which means we can quickly and easily interchange water jet nozzles and heads to suit the size of the pipe and the type of material causing the blockage. 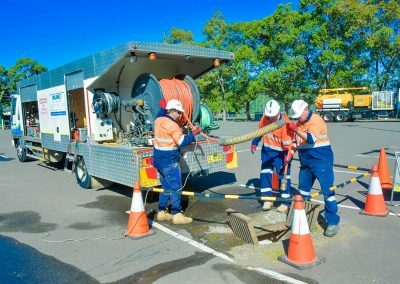 In addition to this, we have a hot water unit available for the removal of greasy sludge and blockages in pipes – the perfect solution for owners of restaurants and fast food outlets. 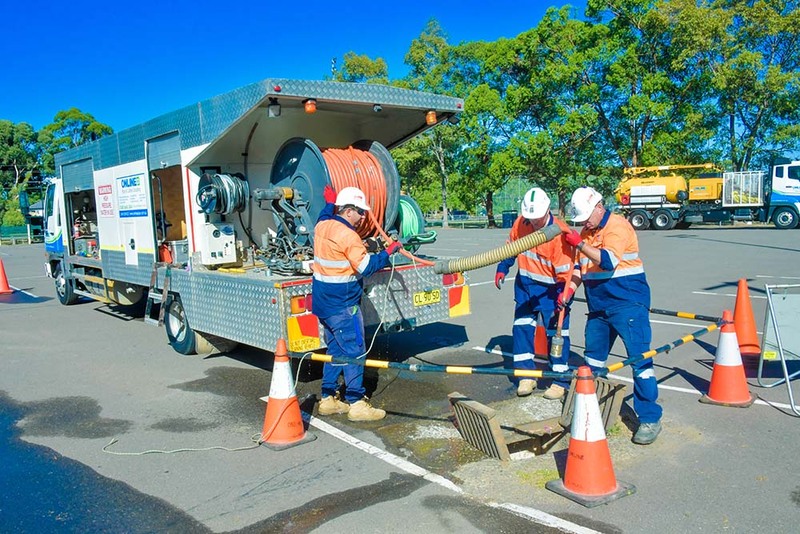 We also have vehicles equipped solely for water jetting, as well as combo units for jet-vac cleaning. 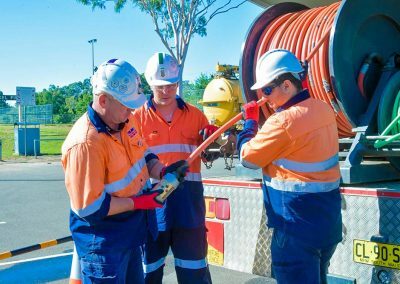 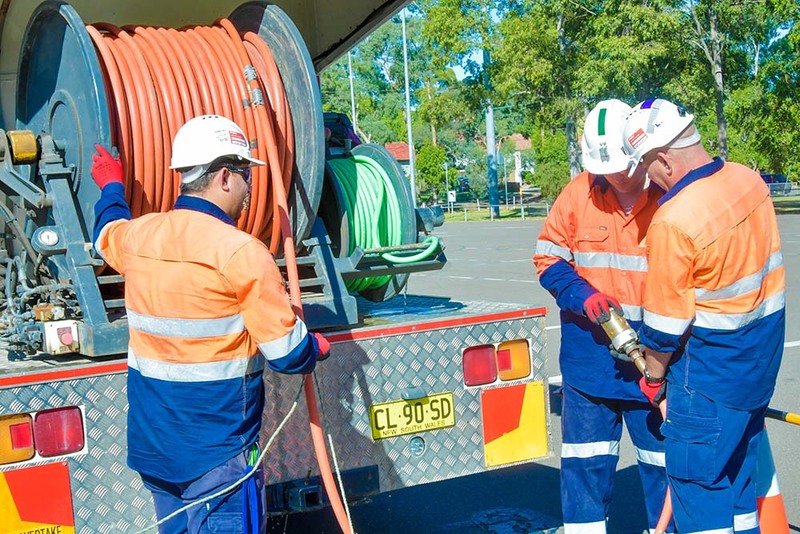 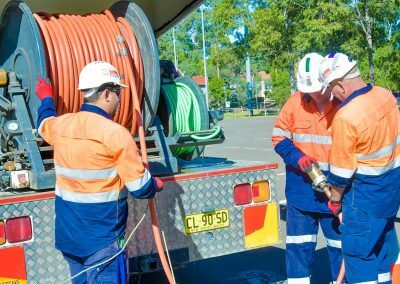 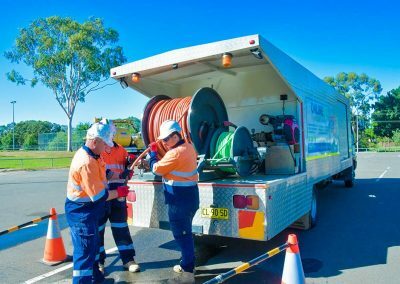 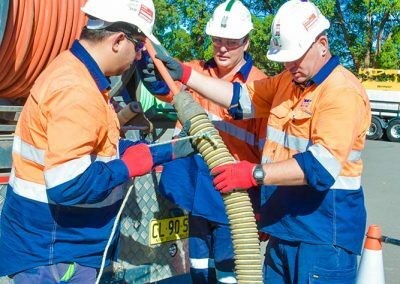 Fast and effective; safe solutions; environmentally friendly; 24/7 service; extensive experience and flexibility to tailor a solution to the pipe, drain, or sewer size and the type of blockage; and with the removal of all waste, we leave your site clean.